As programme manager Public Procurement of Innovation, Ministry of Economic Affairs, Van Putten focuses on demand driven policy, user driven innovation and sharing best practices in a national and international network of procurers. 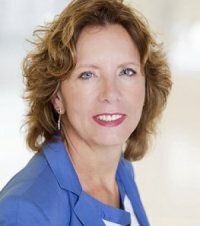 Van Putten is the contact person within the ministry for PIANOo, its executive agency which functions as the Public Procurement Expertise Centre, which boasts a network of over 3000 public procurement and tendering bodies across the Netherlands. With a history in consultancy, among others with the prestigious firm Berenschot, in city development and in innovation policy, she is well at home in the cross sector activities related to public and private innovation activities.